The ever-popular Berlin brünch is back for April with a Sunday session on 10th April at NT's cocktail bar at 1 Westgate Street, very close to Broadway Market, with sittings at 11am and 2.30pm. £25 pays for a bottomless brunch of treats like E5 breads, artisan cheeses and cold meats, Berliner waffles and much more, plus there will be a DJ spinning tunes for those extra Berlin vibes. Perfect for a Sunday morning! 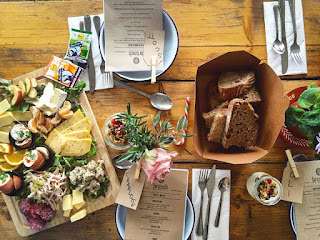 "The Berlin brünch is back with a fabulous spring-time popup event in April at the charming new local hangout NT’s in London Fields. Saying goodbye to the cold winter months and welcoming the longer days with a lazy Sunday brunch, Berlin style plus live DJ. On Sunday 10th of April, brünch is once again bringing proper Berlin vibes to East London - this time to NT's, a charming new neighbourhood cafe by day and buzzing cocktail bar by night. From the masterminds behind the award-winning Night Tales pop-ups, NT's is within a stone-throw away from Broadway market, nestled all the way up in Netil House. This beautiful open-plan, loft-style warehouse space is 'a true gem and a little piece of Berlin in East London' says Noemi Dulischewski founder of brünch. After a busy start to the year, brünch is continuing full steam ahead at this beautiful local spot with two sittings. Moody Pat will spin the decks, NT's will serve some damn fine Berlin cocktails and brünch puts on a bottomless Berlin brunch spread. 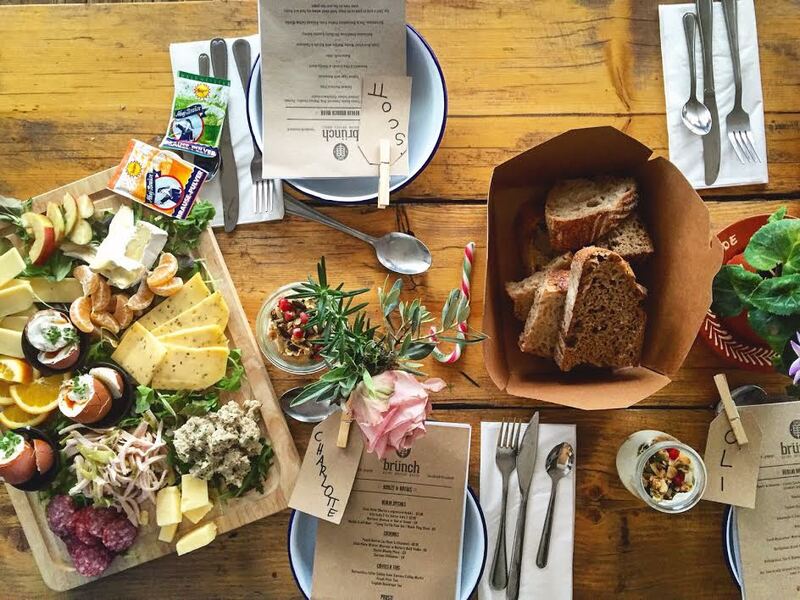 On the menu there are locally sourced cold meats and cheeses, homemade smoked mackerel pâté, amaranth and chia granola with German vanilla quark, homemade almond butter, jams and Nutella to slather all over gorgeous E5 Bakehouse breads. And to top it all off, indulge in brünch' beloved fresh Berliner waffles with Rote Grütze!"